The Hamilton Public Library is excited to announce that the highly valued and cherished Hamilton County genealogy archives are coming home - home to the Hamilton Public Library! The Hamilton County Genealogy Society began in 1992 with a corner in the Hamilton Public Library. 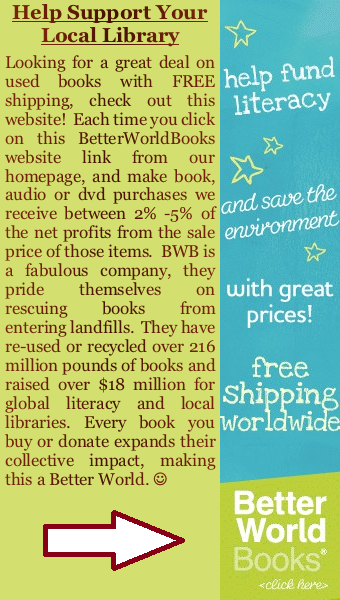 They soon outgrew the limited amount of space available at the library and moved in 1995 to a permanent and spacious home for their ever growing collection. After an unforeseen illness, the HCGS had to close its doors in 2006. On October 8, 2014, after determining that they would not be able to reopen the genealogy center, the HCGS board decided to donate all the genealogical materials to the Hamilton Public Library to preserve the materials and make them available to the public. 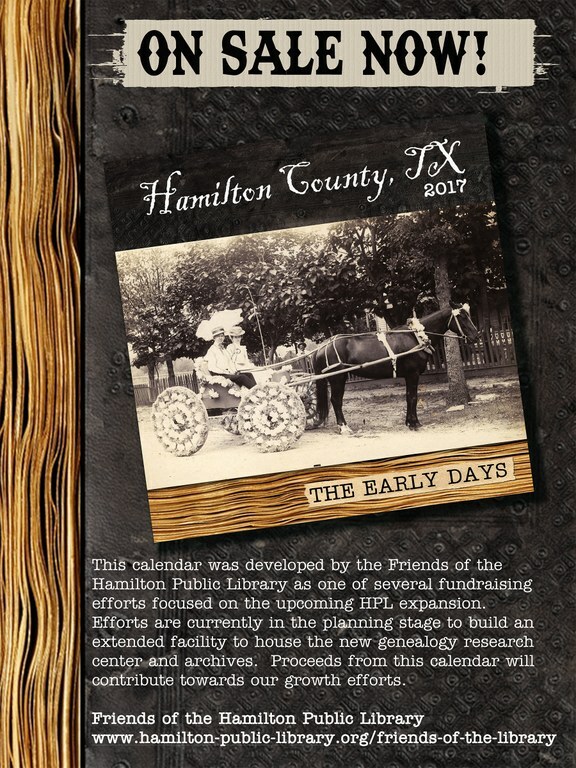 It is with great pride and humbleness that the HPL has taken on this endeavor of preserving the stories of Hamilton County.